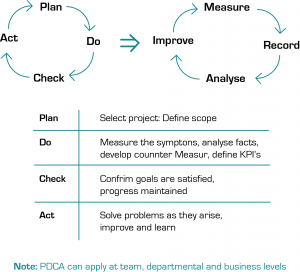 Do your Quality, Production and management information systems efficiently respond to your customer and supplier needs and are they a basis for proactive continuous improvement? Do you have a formalised auditing process? Quality/Environmental management system development: ISO 9001/14001/ TS16949. Increasingly both customers and suppliers are realising the ongoing benefits gaining registration to one of the UKAS accredited bodies. The design,critical essay examples	105 interesting persuasive speech topics implementation and maintenance of cost effective, process based quality and environmental management systems based on the latest standards really does help to drive down costs and improve customer satisfaction. We can help companies to develop documentation, carry out internal audits, management reviews and support external body registration audits. Appraisal systems: provide an excellent opportunity to set SMART objectives, jointly agree goals, evaluate performance and identify training and development areas. Should you need help to design and implement an efficient appraisals process please contact us. IT System development including ERP implementation programmes with particular focus on re-alignment of procedures, reporting formats and hands on user training. 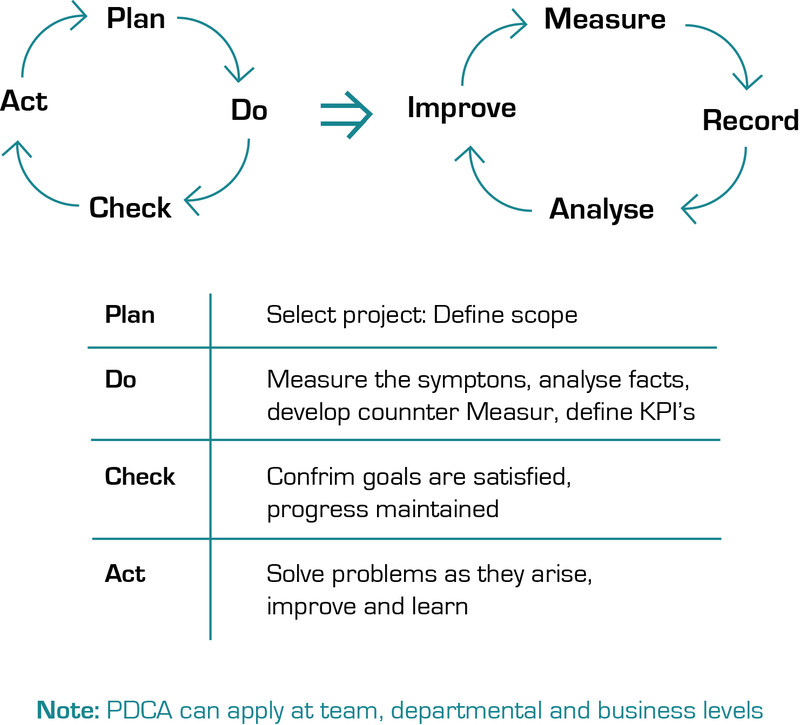 The PDCA process can be applied to any activity from business strategic alignment to individual team Kaizen projects.